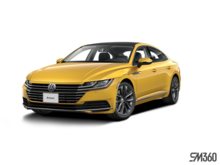 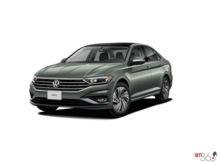 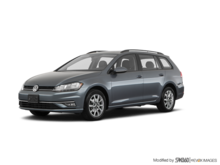 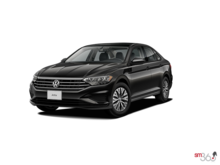 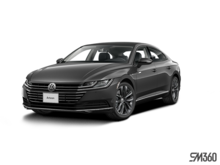 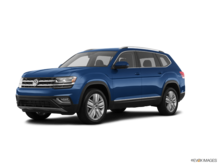 At Capilano Volkswagen, we have the new Volkswagen vehicle you are looking for in our vast inventory of new VW sedans, sport utility vehicles, and station wagons. 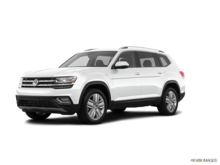 Regardless of your needs, you are sure to find the new VW vehicle you want at Capilano Volkswagen in North Vancouver. 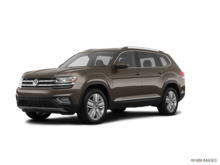 At Capilano Volkswagen, we have a full inventory of brand new Volkswagen sport utility vehicles like the Volkswagen Atlas, VW’s most recent mid-size three-row SUV. 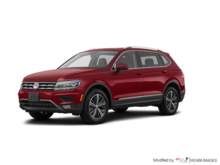 We also have a complete collection of new Volkswagen Tiguan compact sport utility vehicles in stock. 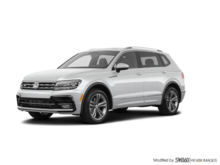 And if you are in the market for something even more luxurious and refined, why not check out the Volkswagen Touareg? 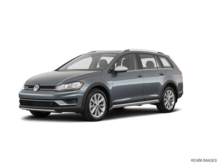 Capilano Volkswagen should also be your number one destination if you are looking for a new Volkswagen Golf Alltrack, the Canadian Car of the Year in 2017 according to AJAC. 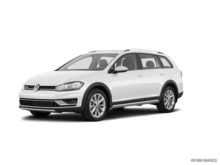 The Alltrack handles and performs like a car, but it also features more ground clearance, a capable 4Motion AWD system, and plenty of cargo space. 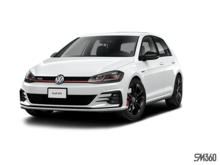 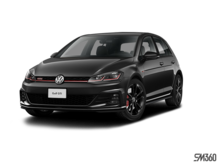 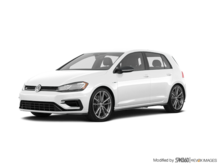 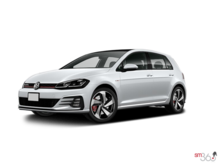 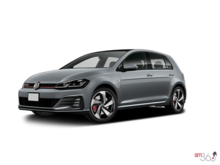 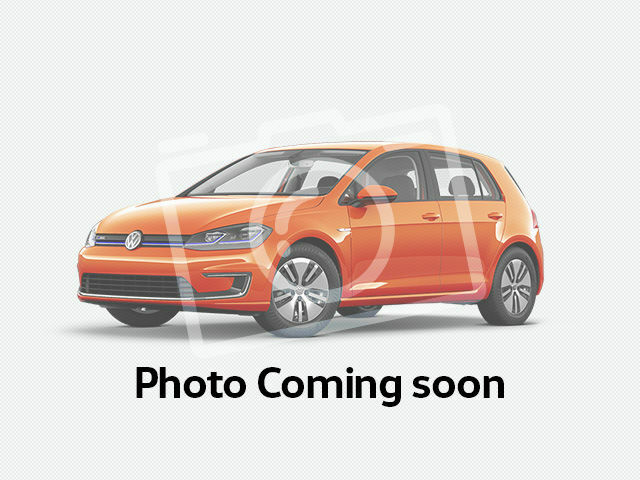 At Capilano Volkswagen, we have a wide range of all-new Volkswagen Golf 3-door and 5-door models to offer you as well as the sporty GTI and Golf R variants as well. 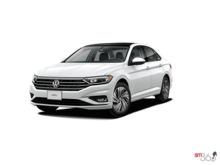 Moreover, Capilano Volkswagen features plenty of brand new Volkswagen Passat vehicles in stock. 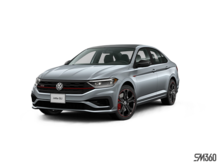 If you do not need all of the interior space offered in the new Passat but still want to enjoy Volkswagen’s German-engineered driving dynamics and refinement, why not have a look at the new Volkswagen Jetta that is also offered in the more versatile SportWagen trim. 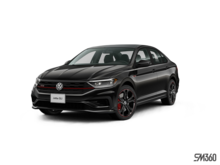 And for some year-round fun behind the wheel, Capilano Volkswagen has an extensive collection of new Volkswagen Beetle and Volkswagen Beetle convertibles to offer you as well. 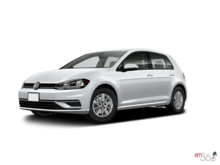 Come and discover our complete inventory of brand new VW models today at Capilano Volkswagen in North Vancouver!